Now that April is upon us, it is time to celebrate one of our region&apos;s most important industries with BC Wine Month. This month is focused on promoting BC wine through a variety of events. It also offers an opportunity to highlight the positive impact the wine industry has on our communities and to acknowledge the hard work of those who make it possible. 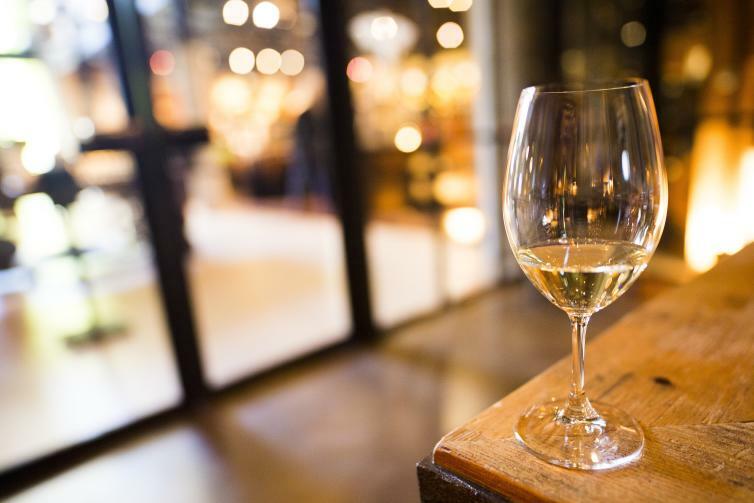 If your winery or business is hosting an event for BC Wine Month, be sure to add it to the Wines of British Columbia events calendar and to Tourism Kelowna&apos;s events calendar. When posting content on social media, be sure to use #BCWineMonth. Connect with our team, who will be sharing wine-related content throughout the month, by adding #exploreKelowna. Our team continues to distribute our 2019 Wine Trails guide to stakeholders and businesses throughout the Central Okanagan. The guide is also being distributed throughout the Okanagan Valley, British Columbia, and Alberta through partner distributors and mail outs. Stay tuned for more information on Wine Trails activations happening at our Kelowna Visitor Centre throughout the month. Click here to learn more about the Wine Trails Program. 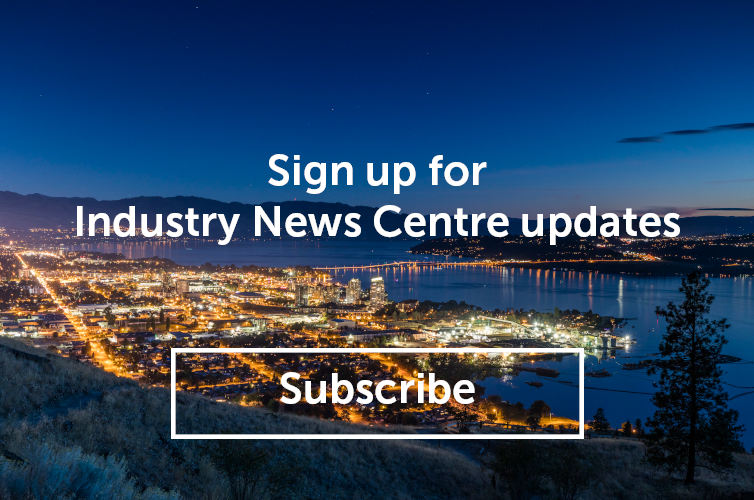 Alternatively, you can contact Sara Correa, Marketing Programs & Research, at sara@tourismkelowna.com or (250) 861-1515 ext. 218. Kelowna is the birthplace of the B.C. wine industry. With more than 40 wineries in Kelowna and its surrounding communities, the wine industry is an important contributor to our local economy and our quality of life. Winery visits and tours are a key reason why 1.9 million visitors come to Kelowna and the Okanagan Valley annually. Local wineries, their employees, suppliers, and vendors have worked hard for generations to provide fine Canadian wine to national and international visitors.